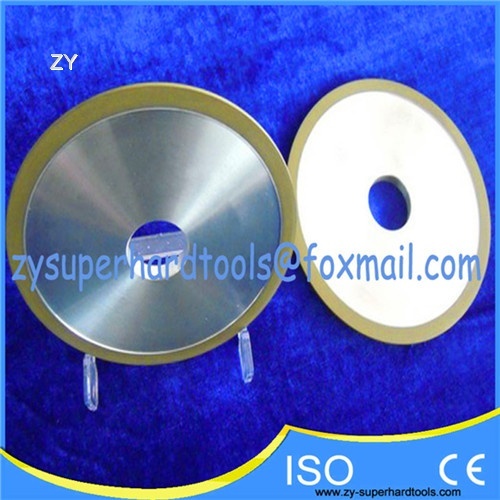 1.The models of cutting blades with steel plate divide into 1A1/3, 1AR/4 type without water slot and 1A1/5, 1A1R/6 type with slot. 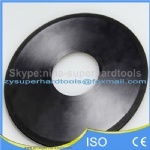 2.The resin cutting discs can self-sharpen and cut sharply. 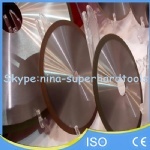 The work quality can be improved due to the elastic resin bond.